Oyoy Living Design. 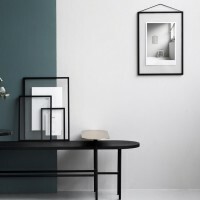 Oyoy Living Denmark is a interior design company, with a vision to design functional products in high quality materials with beautiful colours and shapes. The name OYOY is derived from OY marked on every Danish plane. The primary designer is Lotte Fynboe. These Hokuspokus storage baskets bags from OYOY Living Design are made from graphic printed polyeste..
A super cool storage box with copper lid from Danish company OYOY Living. 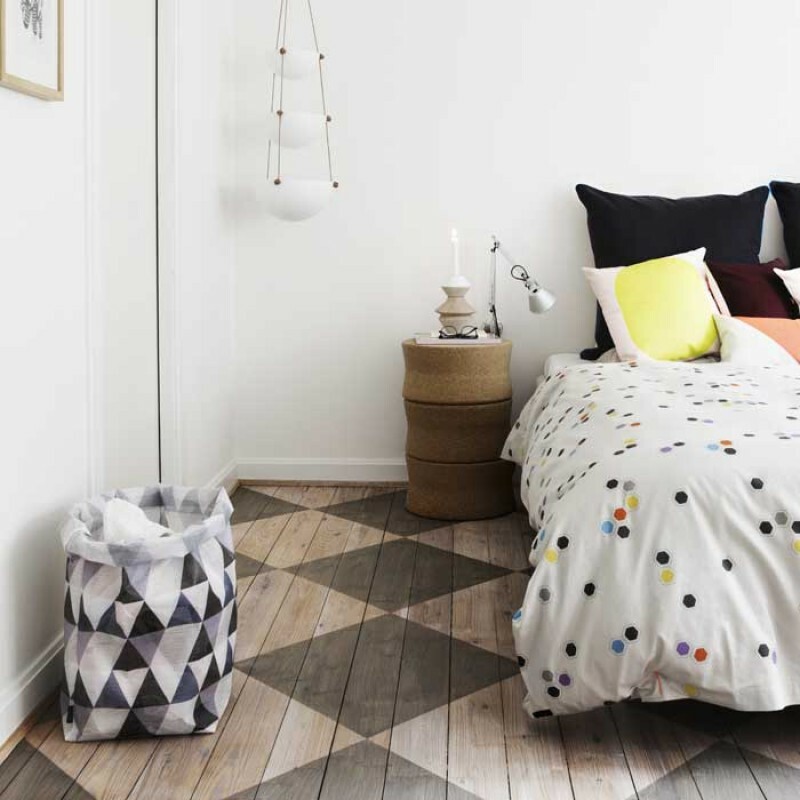 A simply beautiful storage..
A super cool storage box from Danish company OYOY Living. The boxe is made from ash wood A simply be.. 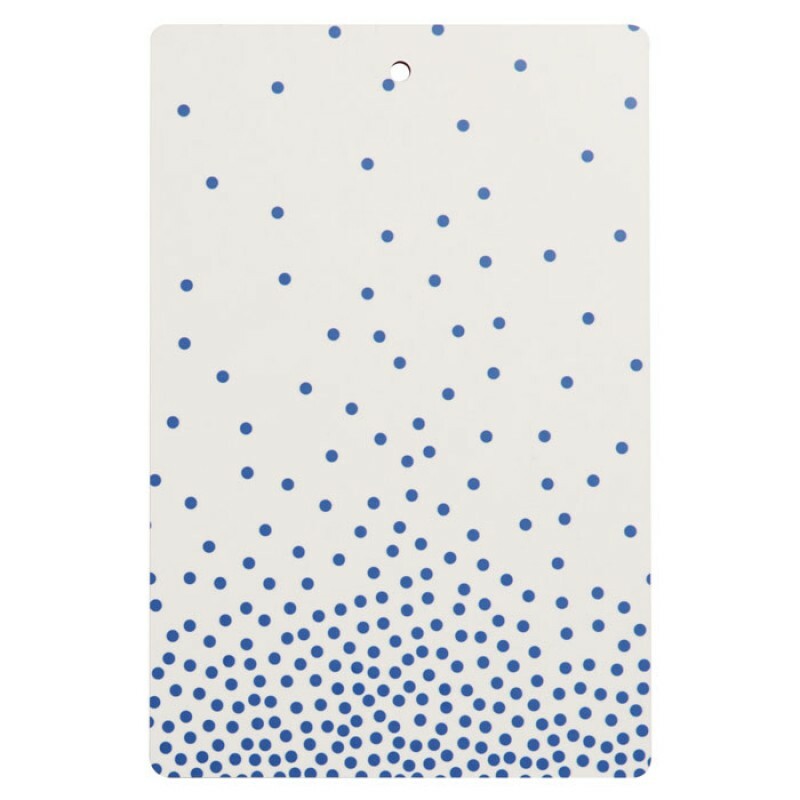 This black and white Hokuspokus storage basket is made from graphic printed polyester and is so d..
A statement chopping board in blue and white print from Oyoy Living Design. The cutting board can be.. 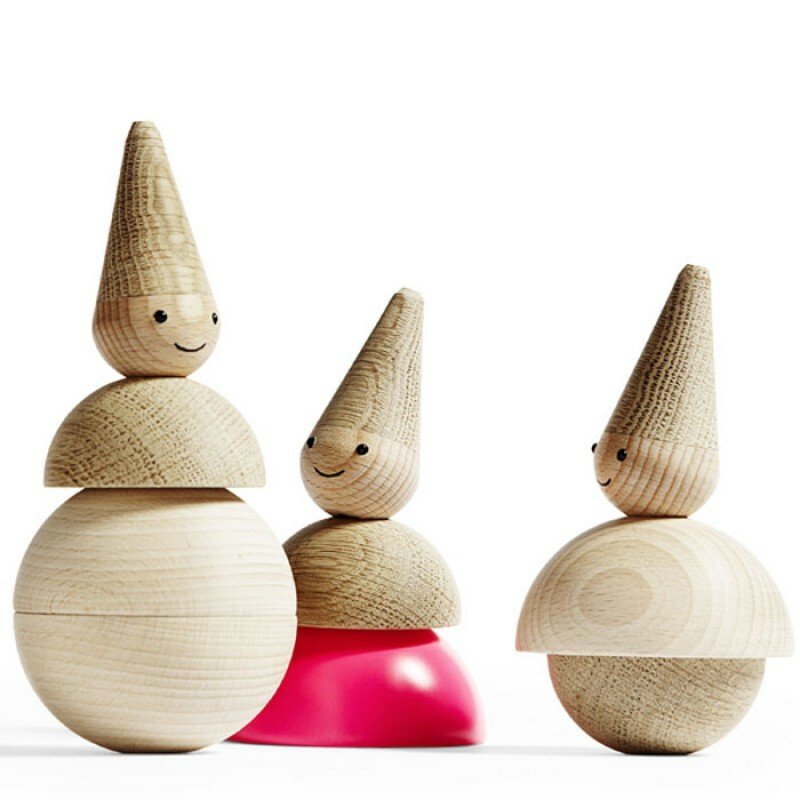 The cutest elve ever from Oyoy Living Design. The elve can be made into various shapes as shown..
An amazing Danish designed cushion from Oyoy Living design. Size: 40 x 60 cm Material: 100% .. This organic patchwork cushion from Oyoy living Design will be available from March 2014. 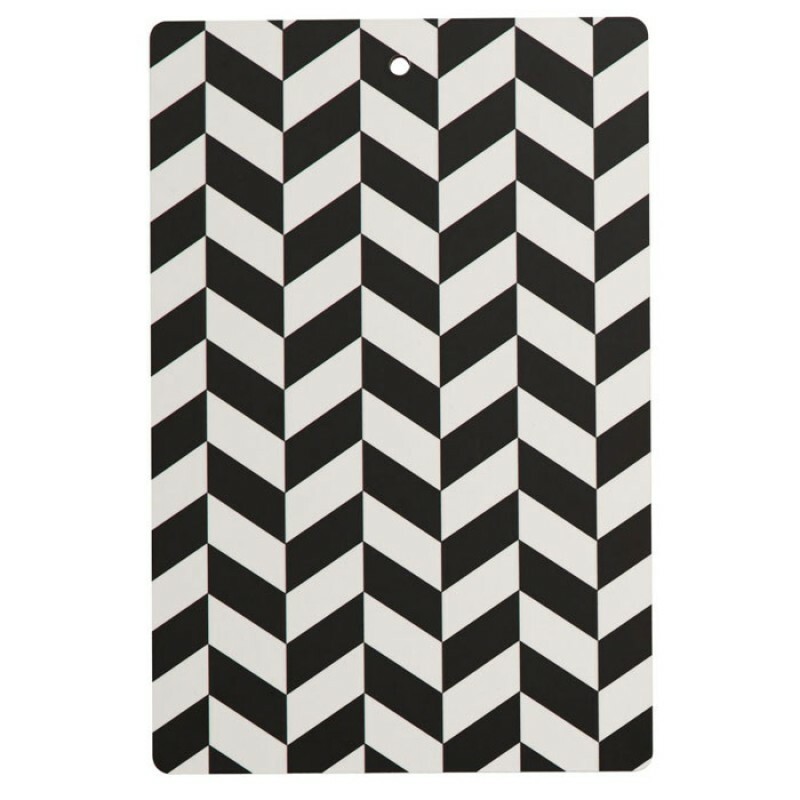 The photo ..
A statement shopping board in black and white print from Oyoy Living Design Material:Printed H.. This blue and grey cushion is Japanese inspired but Danish designed. The cushion is colourful and wi.. 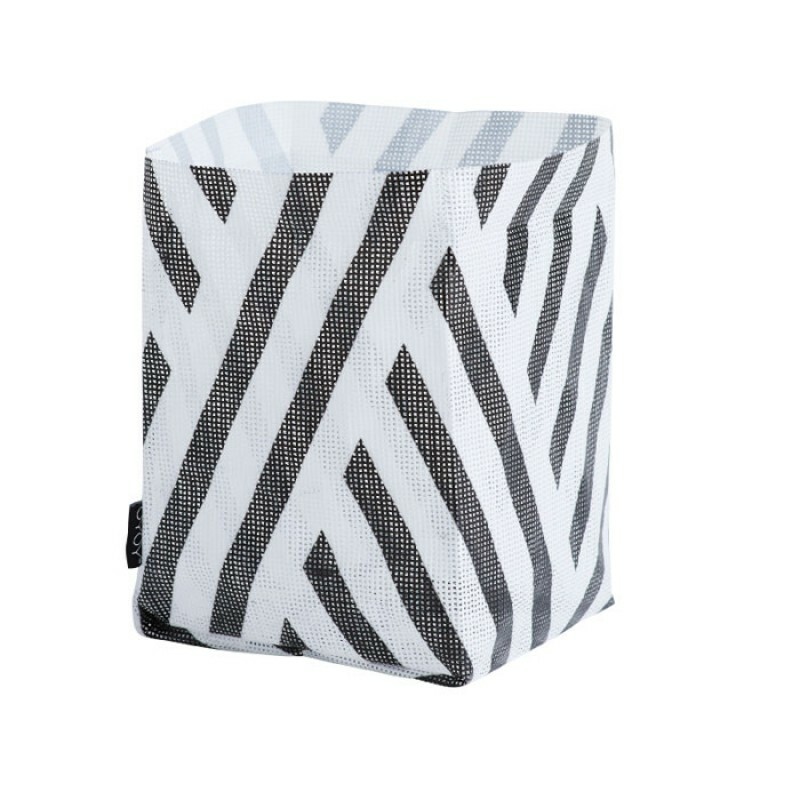 The cushion is made from 100% organic cotton and is black pattern on grey background Material:.. 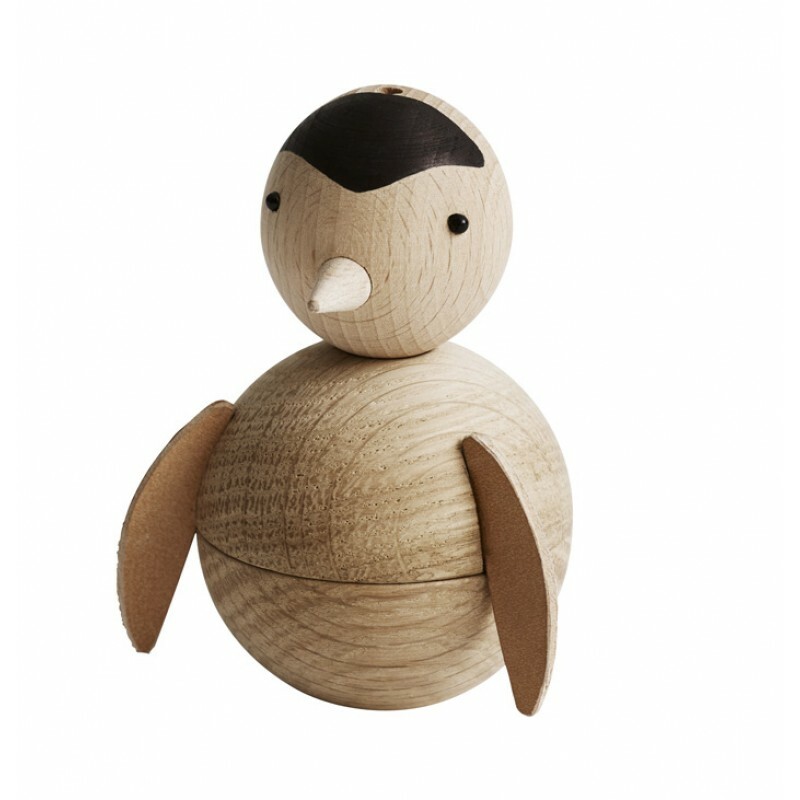 This Oyoy cusinon is expeced to arriving in store by March 2014 Material: &.. This cute little guy is new for 2014. He comes supplied with a leather string so can either stand on.. This rose and lime yellow cushion is Japanese inspired but Danish designed. The cush.. 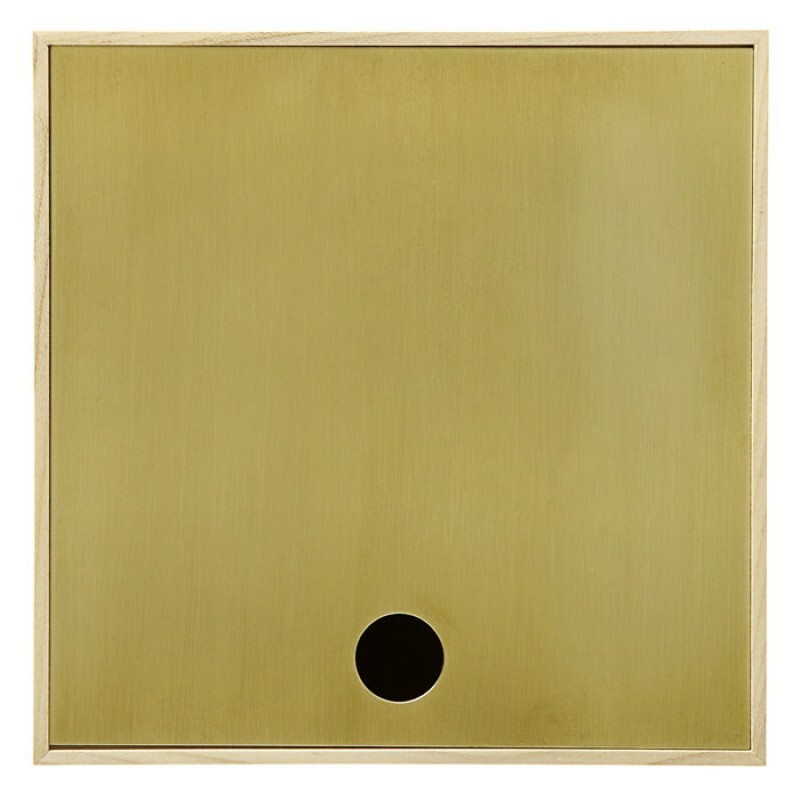 These modern Cork Trivets from Oyoy Living are sure to make a real design statement on your table. &.. 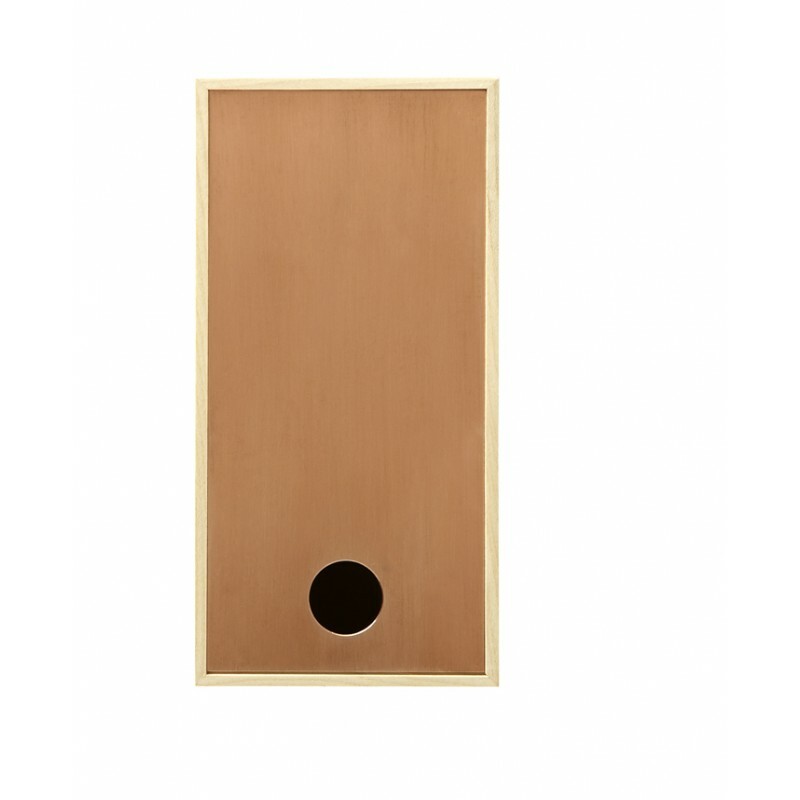 This stylish cork notice board from Oyoy is made from high quality cork with rounded corners and com.. Cushion shaped like a Polar bear, ideal for kids or babies to relax on or enhance bedroom Mate..
A cute bear decoration that can be used as a table decoration or hung by the leather strap. Comes wi..